All pilots, whether they fly for pleasure, business, or as a career, must take a flight review every 2 years (sometimes called a Biennial Flight Review or BFR). 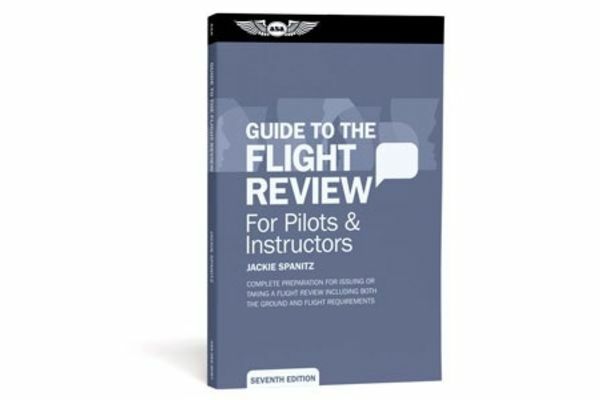 Guide to the Flight Review delivers valuable information in a question and answer format, providing an excellent study and preparation tool for students, pilots, and instructors alike. 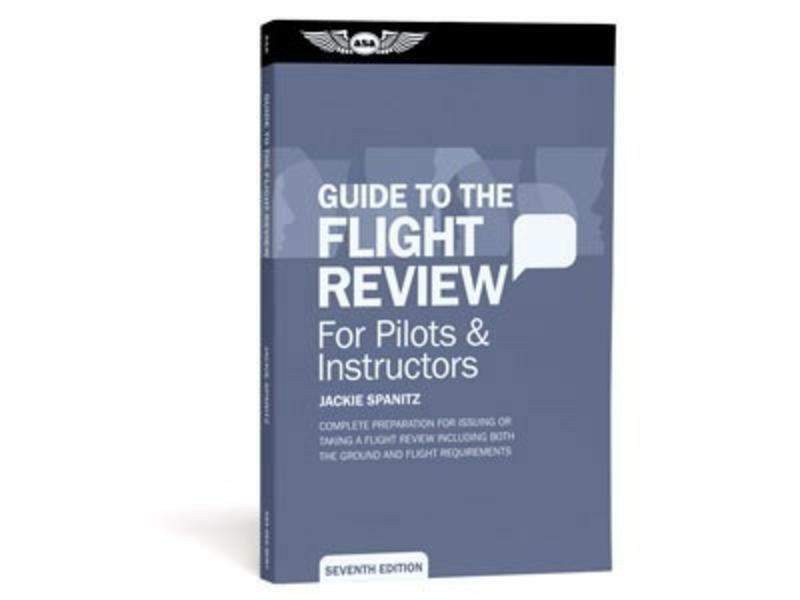 Flight instructors and FAA authorized flight review administrators will find this guide to be extremely helpful in developing a well-rounded flight review tailored to the applicants' needs. Applicants will learn what to expect in their upcoming flight review, refresh their knowledge, and renew their confidence, all of which will ensure safe practices while in flight.